New World Order: Are Women the Key to Unlocking the Ultimate Redemption? While segments of the Jewish community continue to struggle with the role of women in positions of religious leadership, Biblical prophecy promises that the status of women will be greatly enhanced at the End of Days. This resolution expresses opposition to the significant gains Jewish women have made in scholarship and communal leadership in the past two decades. Spiritual Mentor Reb Mimi Feigelson, who teaches Torah in Jerusalem and in Los Angeles, made a similar case. 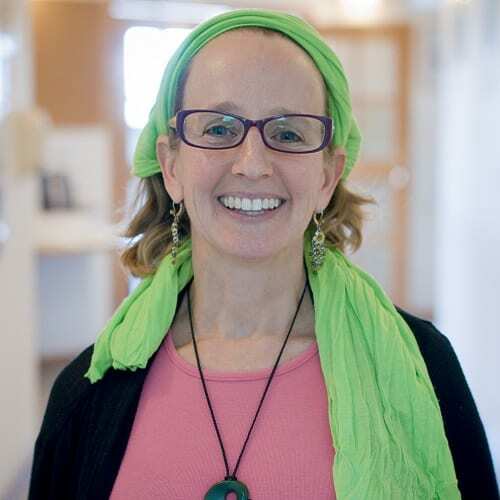 “The spiritual implications of Orthodox female rabbis is our return to what I believe to be God’s initial desire and vision in creating the world…Orthodox female rabbis are a step in the restoration of God’s primordial and Divine vision,” she told Breaking Israel News. Both Hammer-Kossoy and Feigelson argue that women in positions of religious leadership represent an enhancement, not a diminishment, of religious life. In fact, their views have a basis in Biblical prophecy. 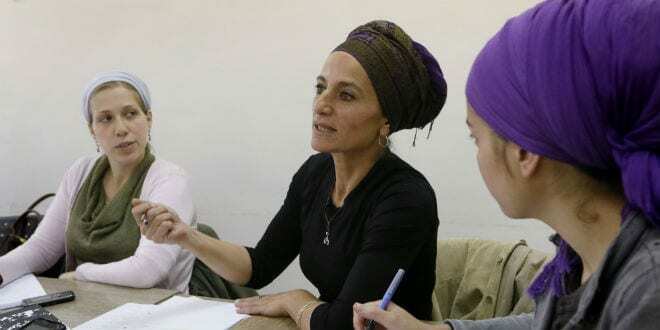 Judaism makes three important connections between women and redemption: that redemption will improve the status of women, that the final redemption will be credited to women and that the process of redemption is compared to childbirth. The last three Hebrew words of this verse are “nekeva tisovev gever”. These words have been variously translated as: the woman will encircle the man, the woman shall go after the man and/or the woman will court the man. In all cases, something new and positive will happen with the status of women at the time of the final redemption. Chaim David Targan, a Jerusalem-based kabbalistic healer and mystic who works to help bring the redemption, explained that prophecy of “nekeva tisovev gever” does not mean a battle between the sexes. Eventually, explains Targan, the spiritual energy of women will be a crucial aspect in heralding in the ultimate redemption. 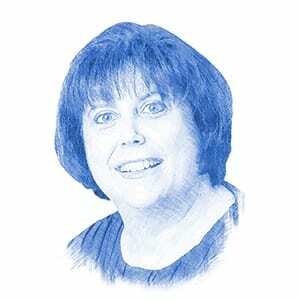 Targan published a message “Letter from Momma Rachel on the Geula (on her Yahrzeit),” on the recent anniversary of the death of Biblical Rachel, wife of Jacob. In this message, he elaborated on the coming changes. A second connection between women and redemption is found in the Talmud, the central text of Rabbinic Judaism. The Talmud states that, just as the Israelite slaves were redeemed from Egypt in the merit of the righteous women of the time, so too will the final redemption be credited to righteous women. It was the women in Egypt who refused to give up on the idea of redemption. They were the ones who encouraged their husbands to continue having children. To the men, it seemed that any children born would face only a life of slavery and hardship, with no chance of redemption. In addition, the women’s songs of praise to God after the splitting of the sea was accompanied by tambourines. How did they get tambourines in the desert? Rabbinic sources credit the women of that generation with so much foresight and faith in the coming redemption that they packed tambourines before leaving Egypt. There is a relevant teaching from Rabbi Isaac Luria Ashkenazi, more commonly known as the Holy Ari, the most famous mystical rabbi of the 16th century. He lived in the city of Tzfat, which is in the Galilee region of northern Israel. The Holy Ari taught that the souls of the generation of the final redemption would be reincarnations of the souls of the people who lived through the exodus from Egypt. Just as the Jewish people were redeemed from Egypt in the merit of the faith of the women of that generation, so too the final redemption will come in the merit of the women of the generation before the messiah arrives. The third connection between women and redemption is seen in the common expression “birth pangs of the Moshiach” in which redemption itself is compared to a woman’s labor. Just as labor pains prepare a woman’s body for delivery, the “birth pangs of the Moshiach” are intended to prepare the Jewish people spiritually for the final redemption. According to Biblical prophecy, the arrival of the Messiah and the final redemption will permanently correct the imbalance between masculine and feminine spiritual energy that has existed since the time of Adam and Eve. As a result, at the End of Days, both men and women can expect to experience the spiritual gratification of being closer to God.